In May 2015, Michael was named California Interscholastic Federation’s (CIF) top 100 Athletes of the Century. This list also includes legends Tiger Woods and John Elway. 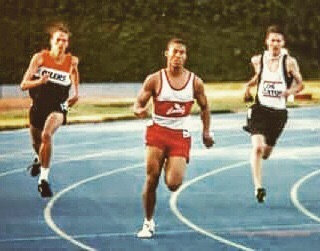 In 1996, Granville set the National High School 800-meter record (1:46.45), a record that still stands today. Granville went on to become a 2 x NCAA relays champion (1999) and Pac-12 400-meter champion (2000) and 3 x All-American for the UCLA Track and Field team. In 2001, Granville continued to train for the Olympics by joining the Stanford-Based Nike Farm Team. 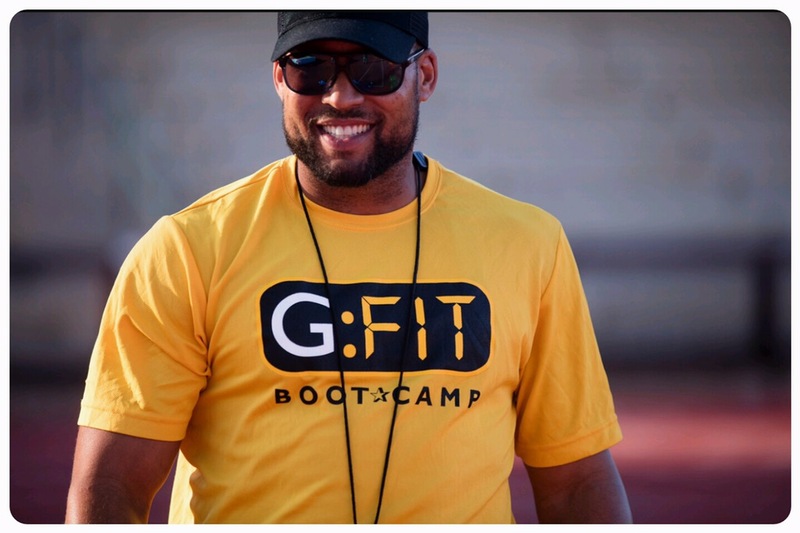 After retiring from track in 2004, he began to pursue his dream of spreading the word of fun through fitness.Michael is now sharing his expertise and experiences as the Assistant Track and Cross Country Coach at Palo Alto High School. 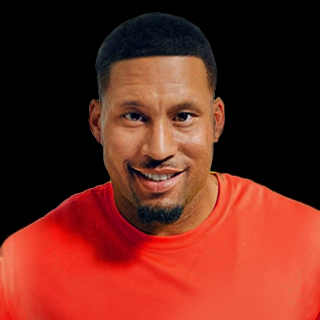 His goal is to provide his athletes with the training, race strategies and motivation to help them reach their personal best and hopefully, an opportunity to compete at the next level.